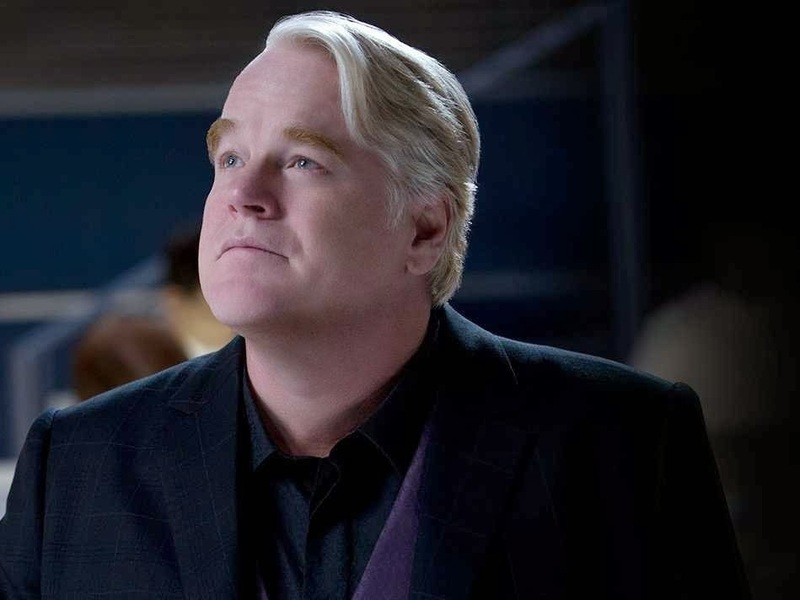 The late Philip Seymour Hoffman wasn't just a great actor, but a bibliophile. Maybe that's why some of his best roles came from books. Read my round-up of Hoffman's best bookish roles at Book Riot.